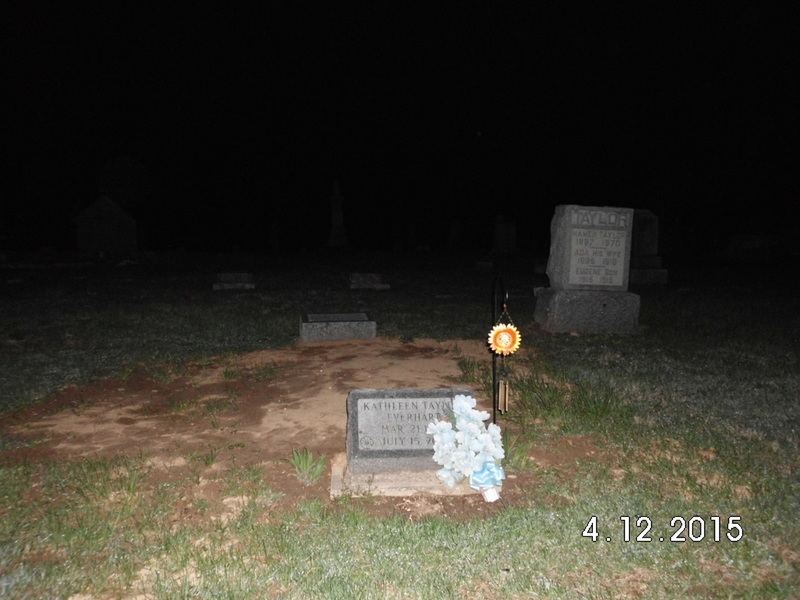 In the 1950's a cholera outbreak swept through highland co. 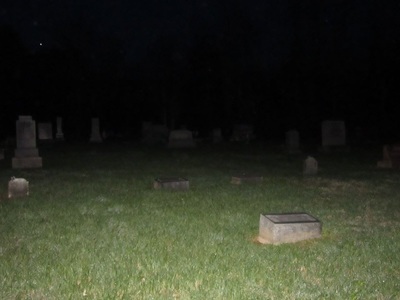 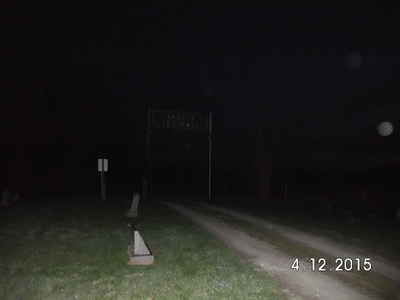 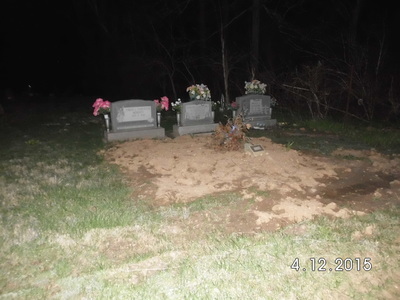 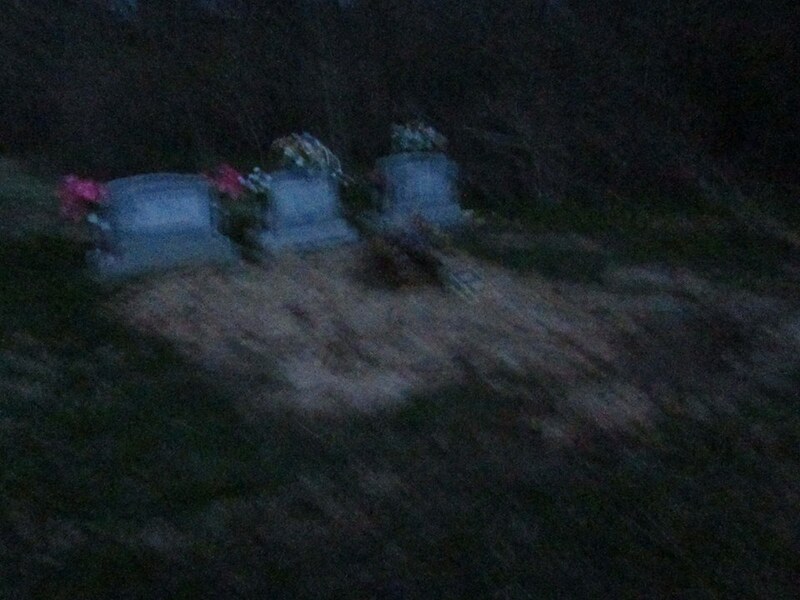 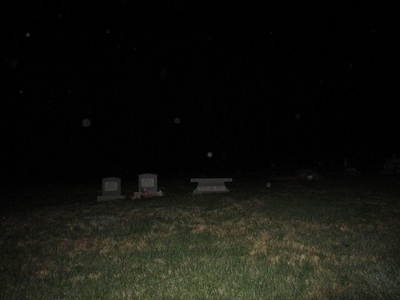 It is said this cemetery is haunted by the children who passed away from the epidemic. 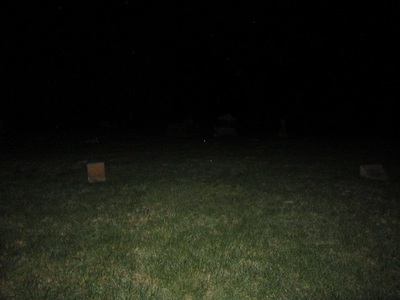 As soon as Tonya and I arrived at the cemetery we heard children playing at the edge of the cemetery by the woods. 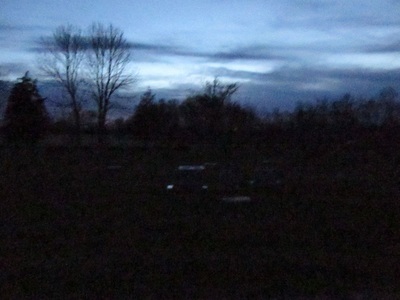 There were no sounds of kids running off,no leaves no branches no giggling. 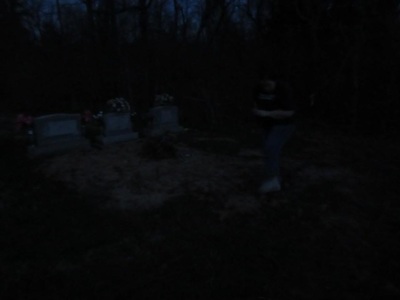 They just stopped as soon as we got out of the car.My family has a plot here the whole reason we went was to give my recently departed grandfather a gift for his grave.Which was in the direction we heard the kids playing. 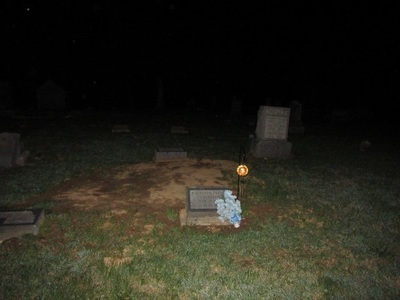 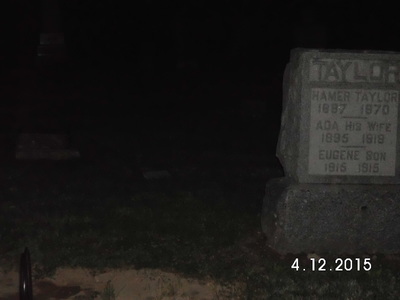 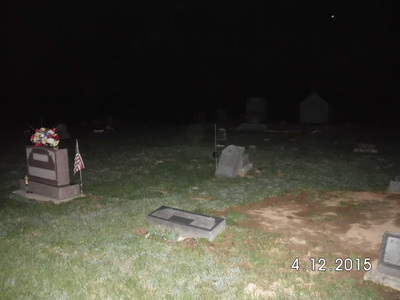 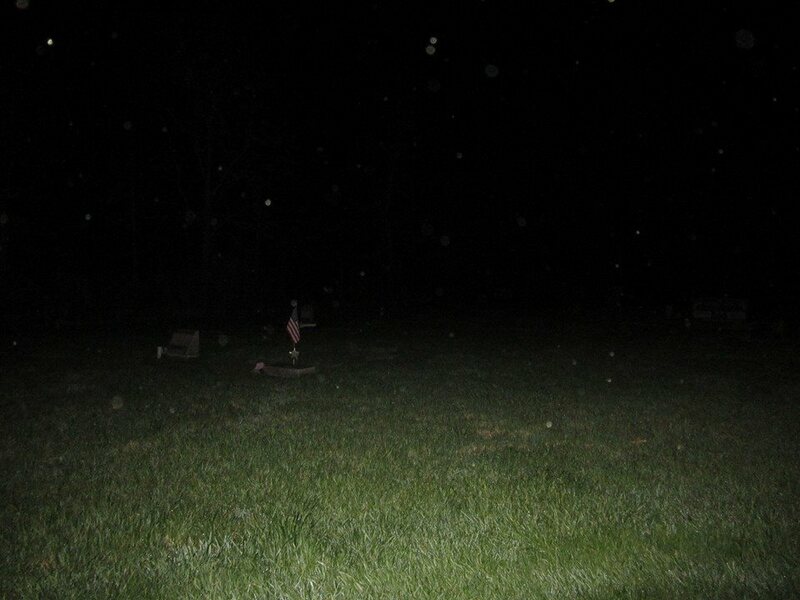 The very first pic tonya took shows a red dot by my great uncles stone. 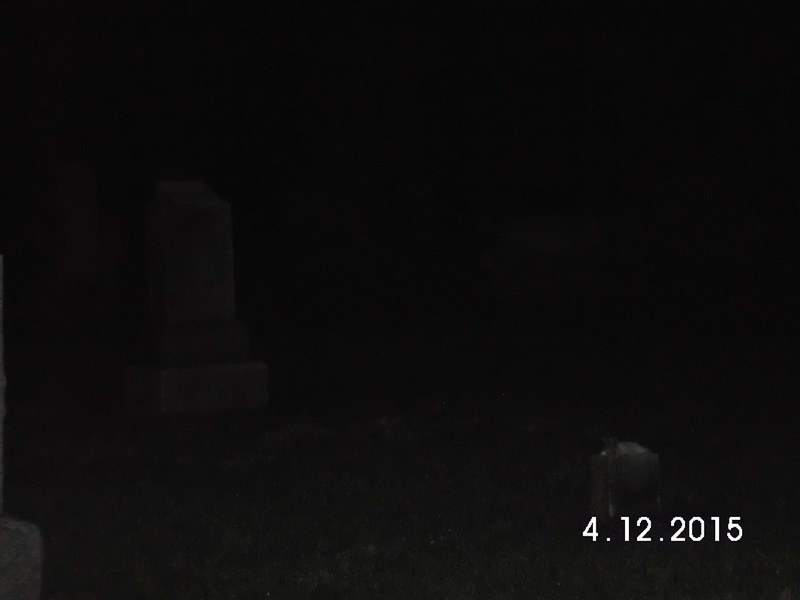 It wasn't there after the next pic or the next pic. Tonya was having some camera difficulties so she sat in the car to take care of the issue. 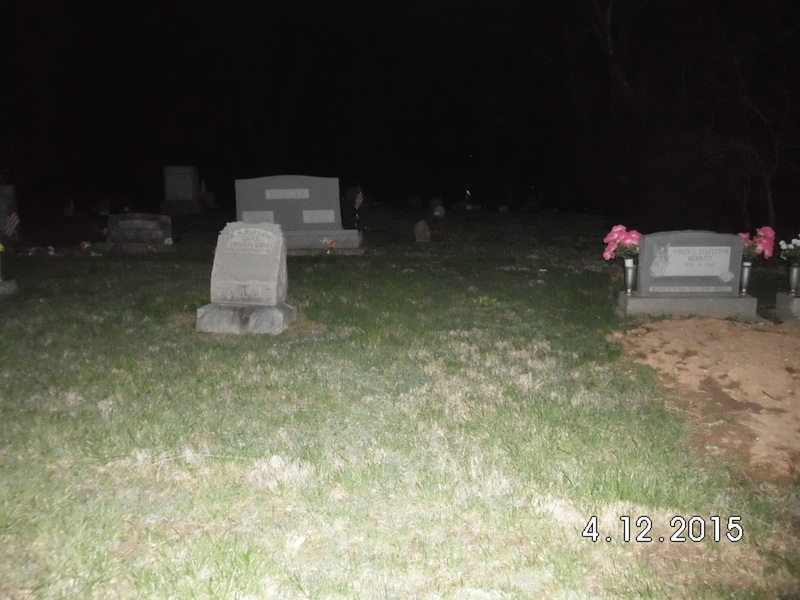 As she was in the car I was doing an evp session I kept seeing shadows walking, and I got an uneasy feeling which I hardly ever get! 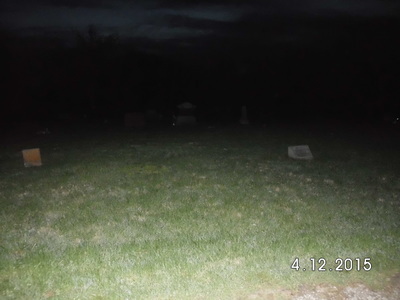 As tonya gets back into the investigation we use her laser grid to see is we can see those shadows cross the grid and sure enough we both did!Tonya was snapping photo as I turned on the SB-7 and the sb-7 didn't say anything but Tonya heard a disembodied male voice with her own ears. 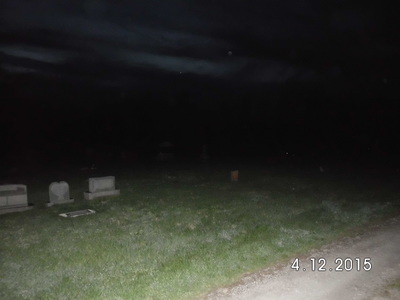 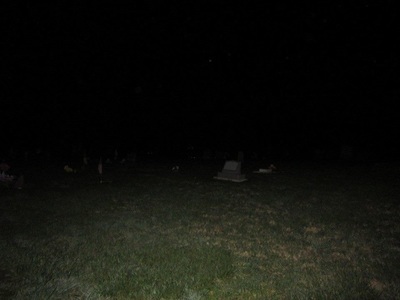 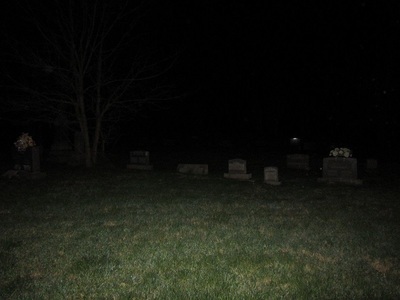 SO then we decided to ride to the back part of the cemetery and that's when it got active! 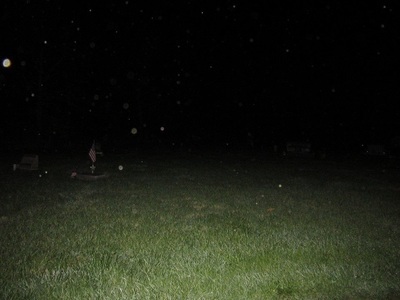 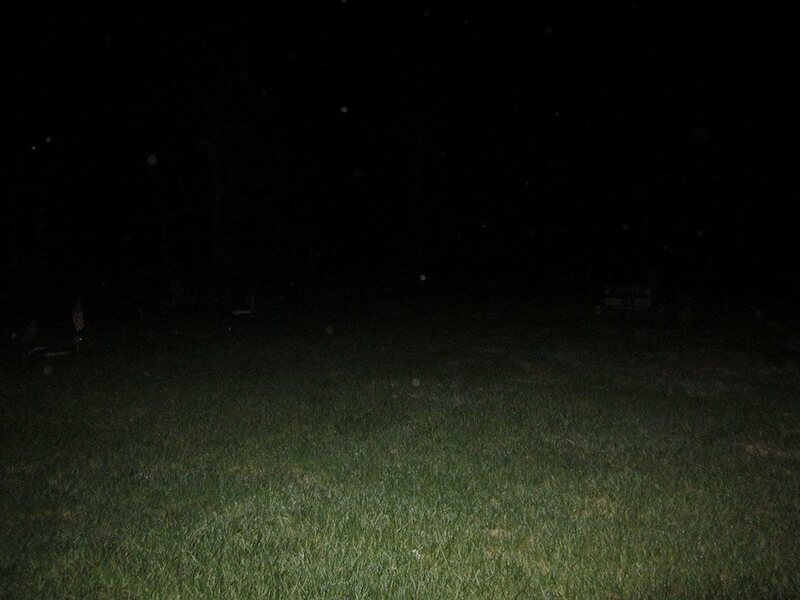 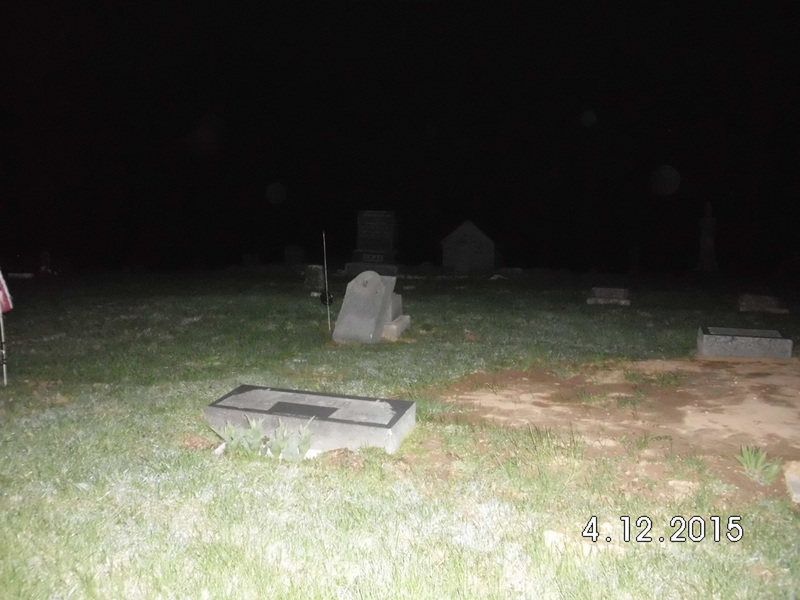 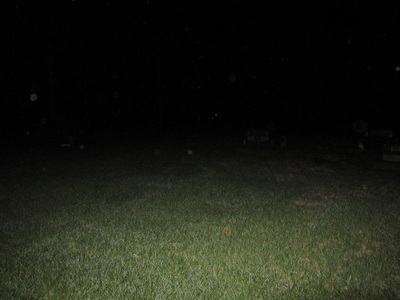 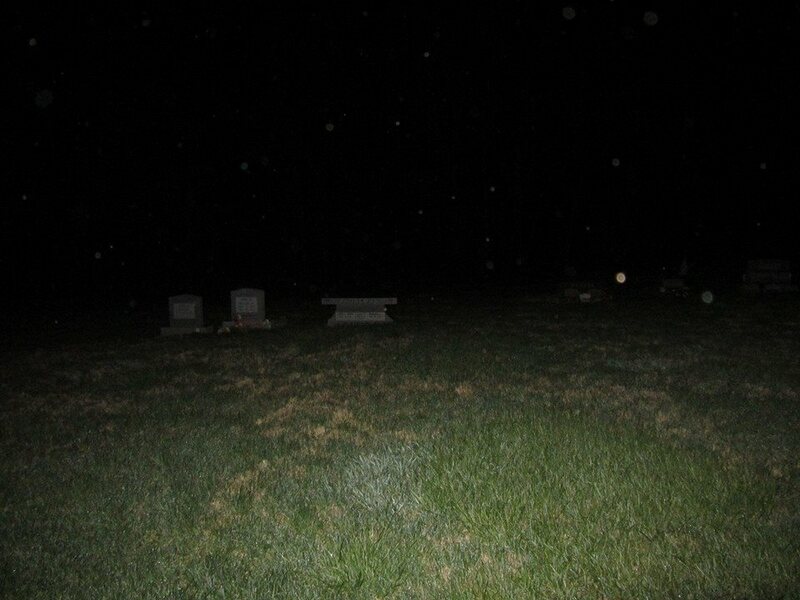 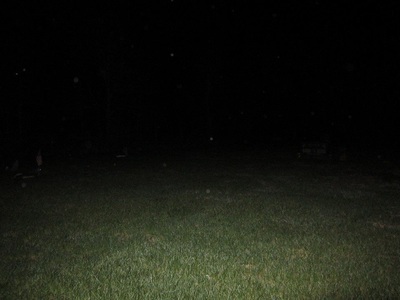 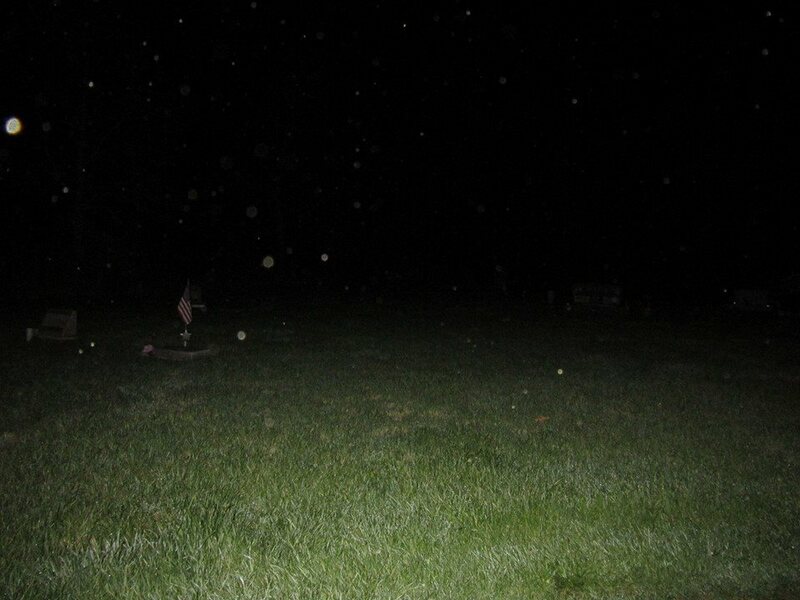 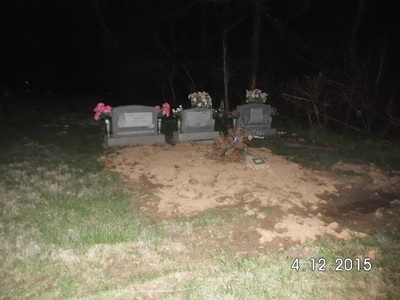 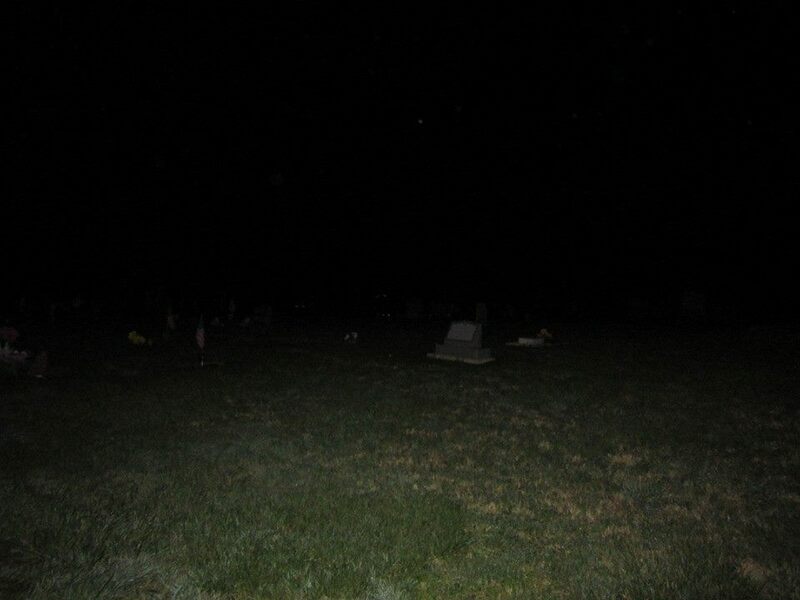 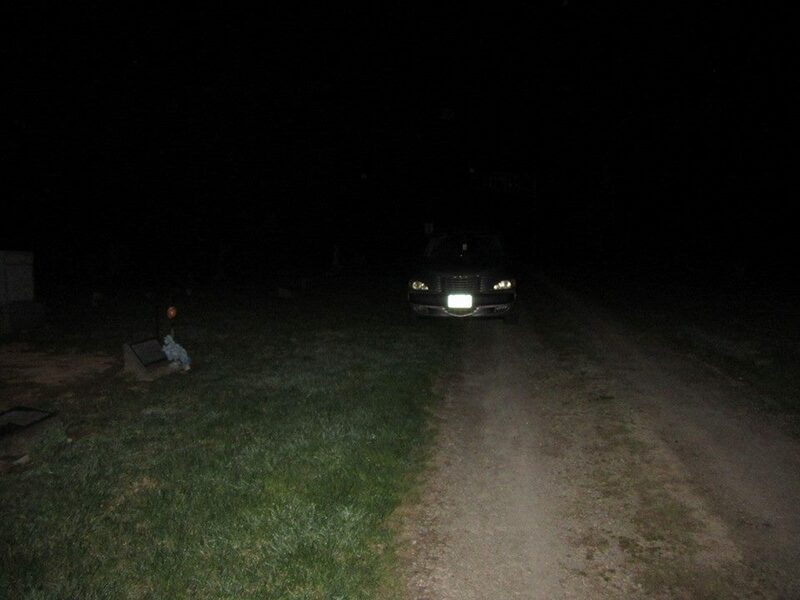 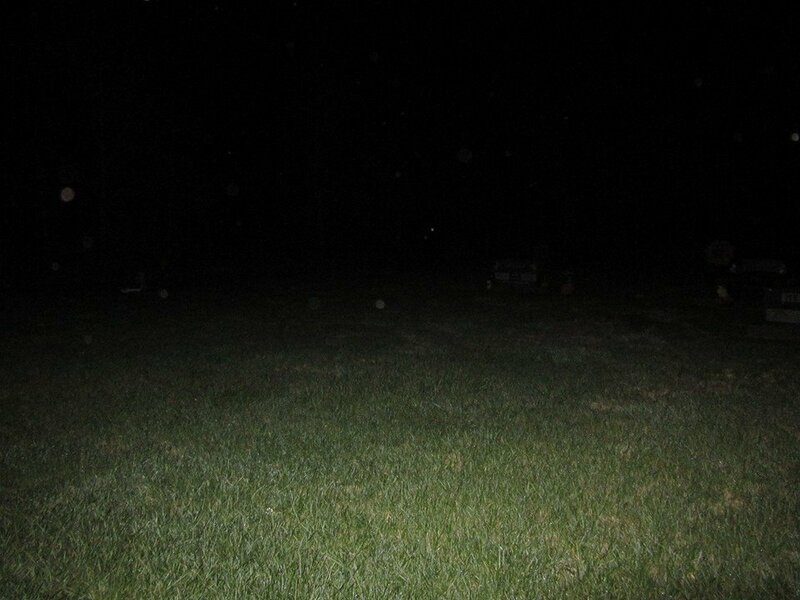 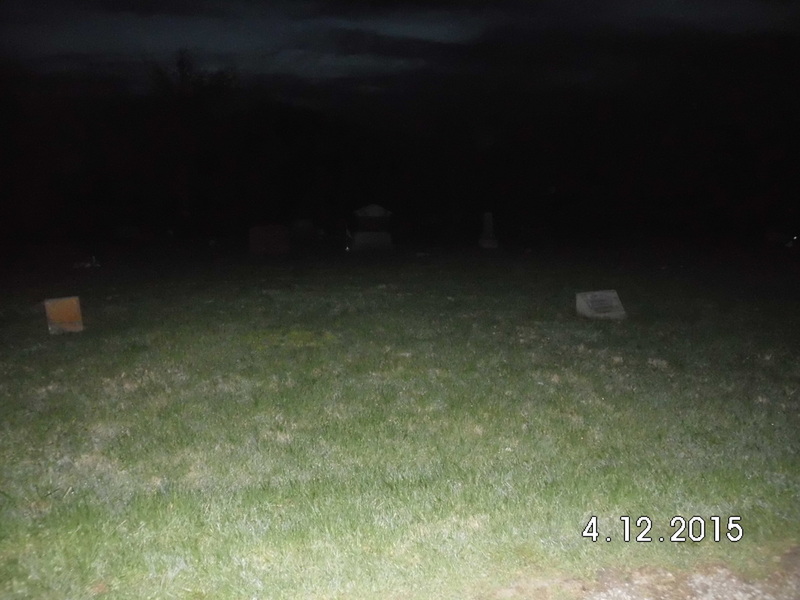 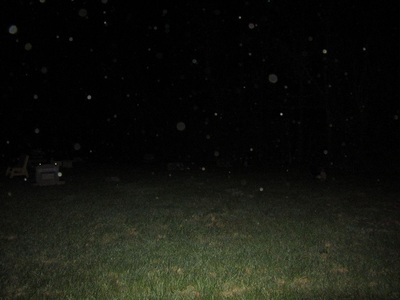 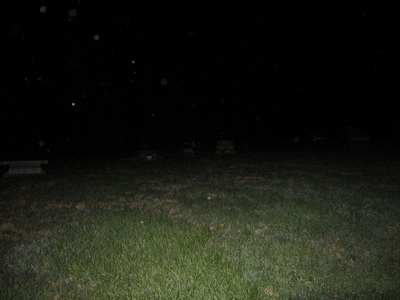 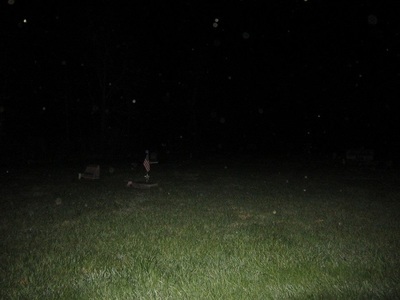 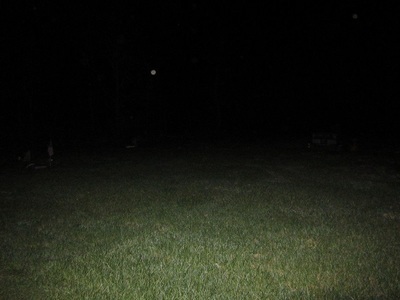 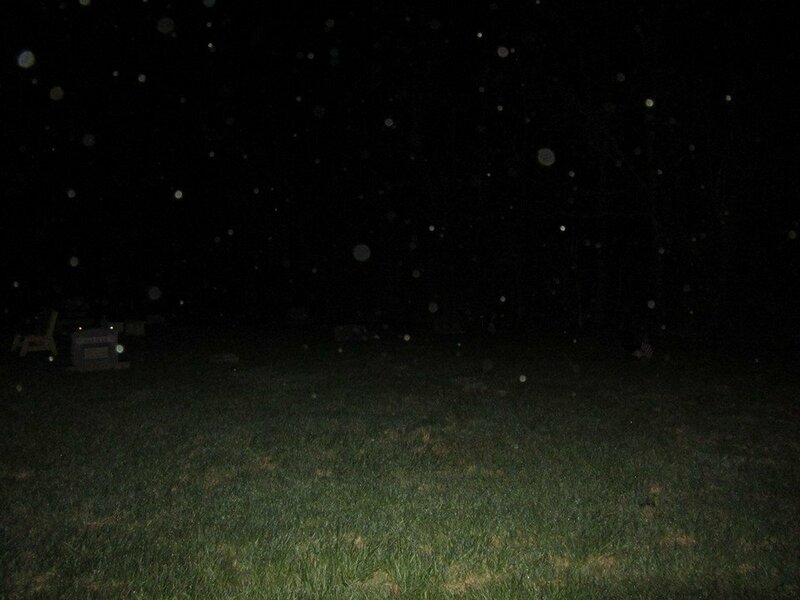 The orbs showed up out of nowhere in the pic one pic they are there and then bam! 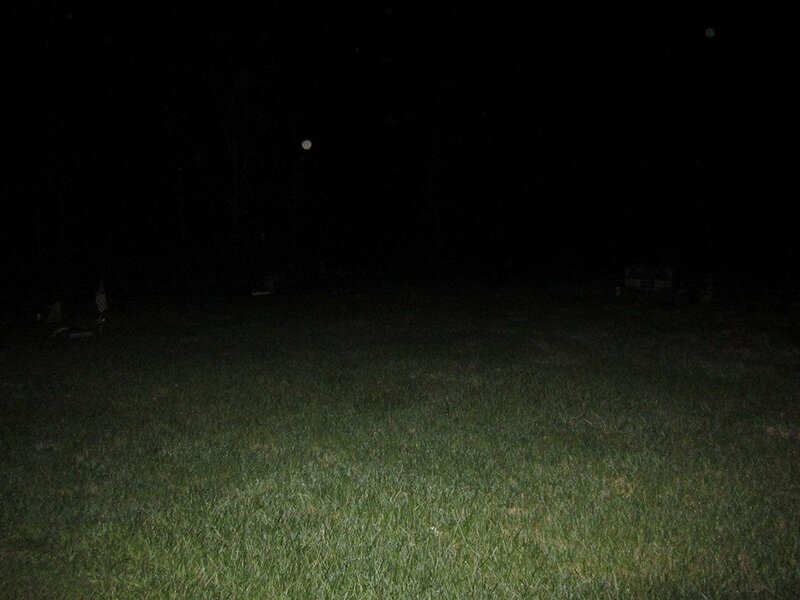 they are gone. 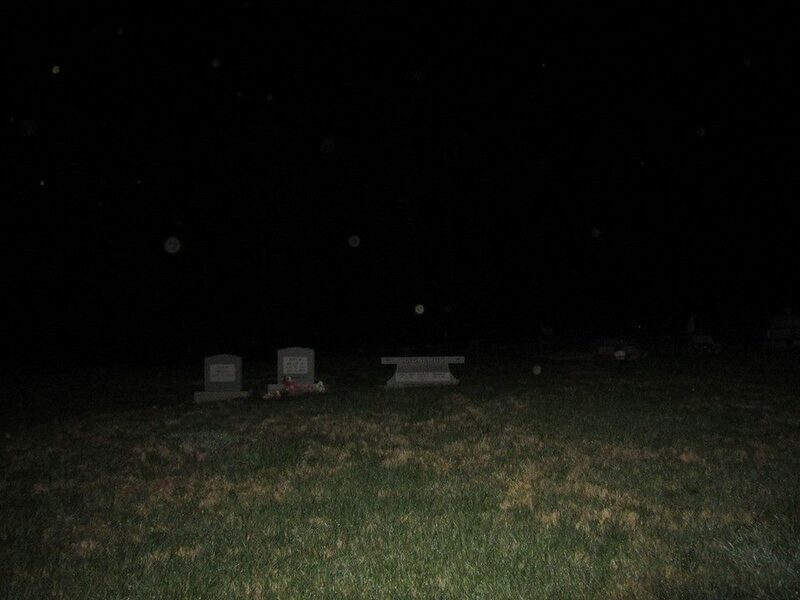 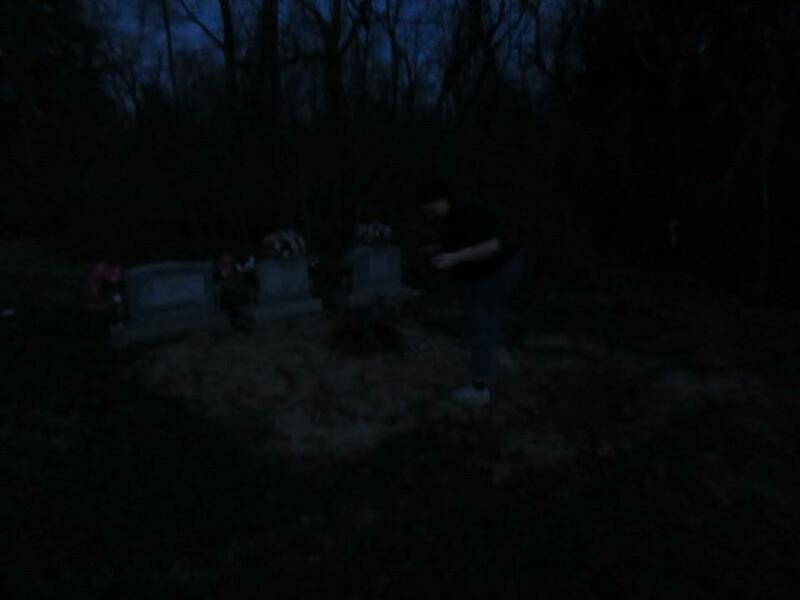 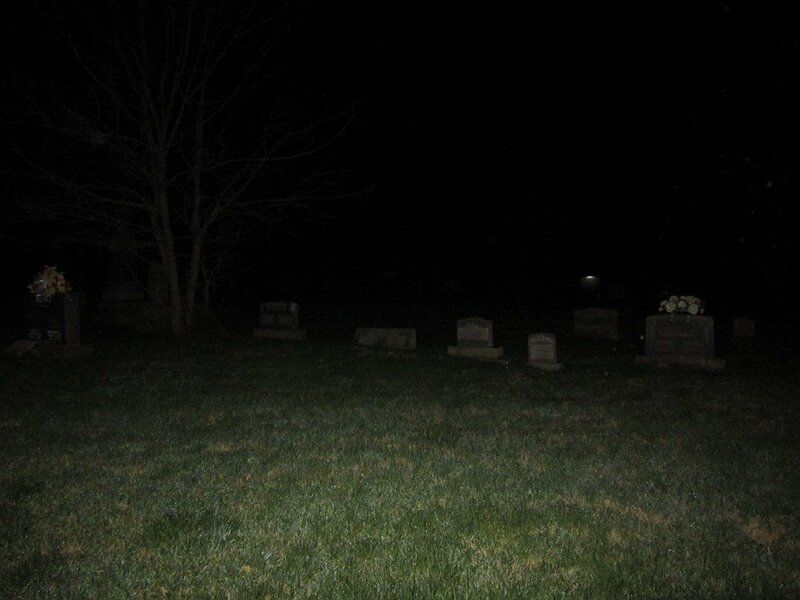 When I took the photo with the most orbs a child's disembodied voice spoke out to me and said "hello" she sounded like she was right in front of my face! 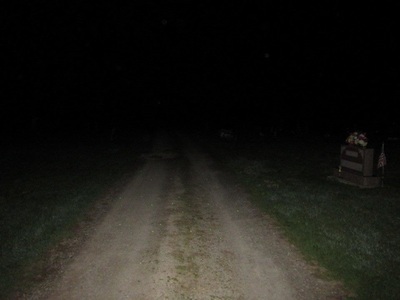 That's when we felt so very uneasy we had to leave. so we left but we plan on returning soon. 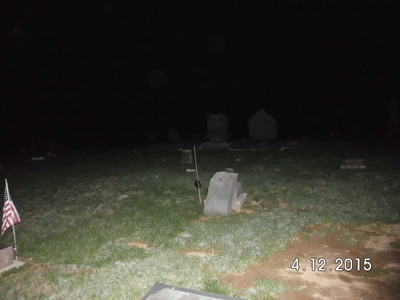 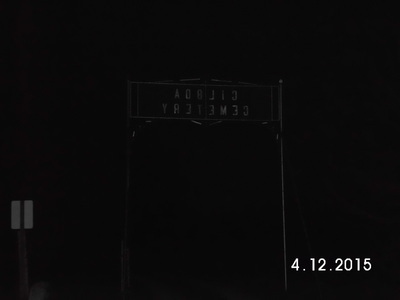 here are the pics we got from gilboa. Evps will come soon on the evp section of the webpage.